This DIY Hanukkah Menorah Kit Is A Great Gift For The Entire Family! 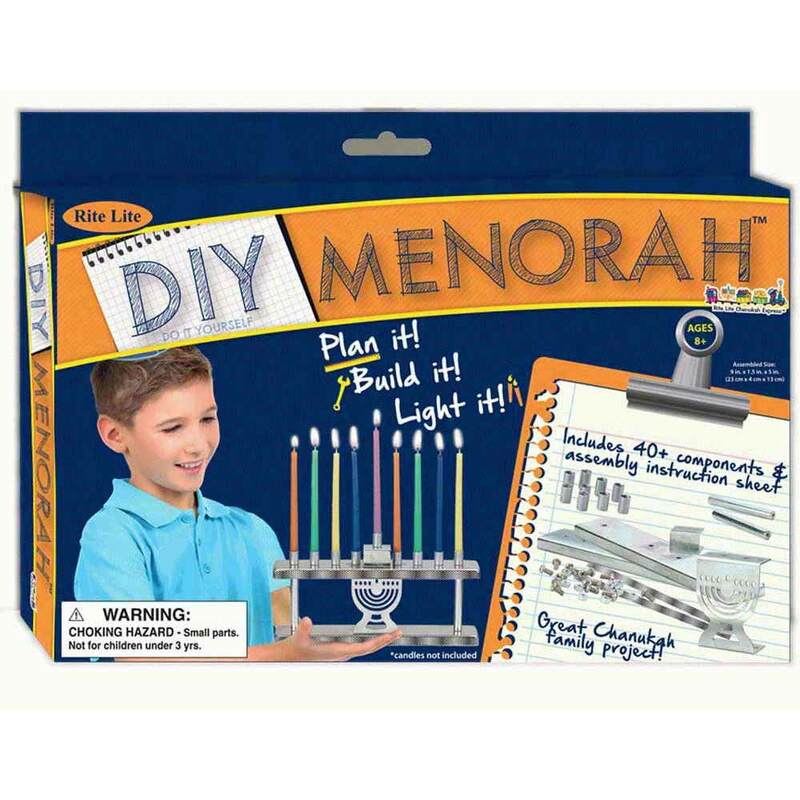 This Kit Has Everything You Need To Build Your Own Menorah. Once This Family Project Is Complete, You Can Light This Menorah With The Same Hands That Built It. 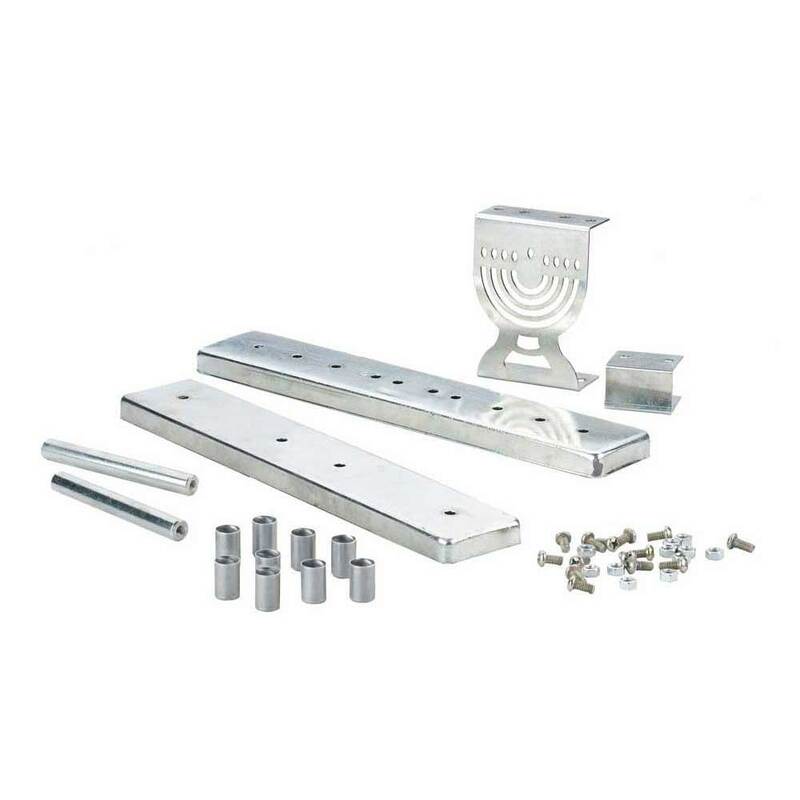 This Kit Includes 40+ Steel Parts And Assembly Instructions. 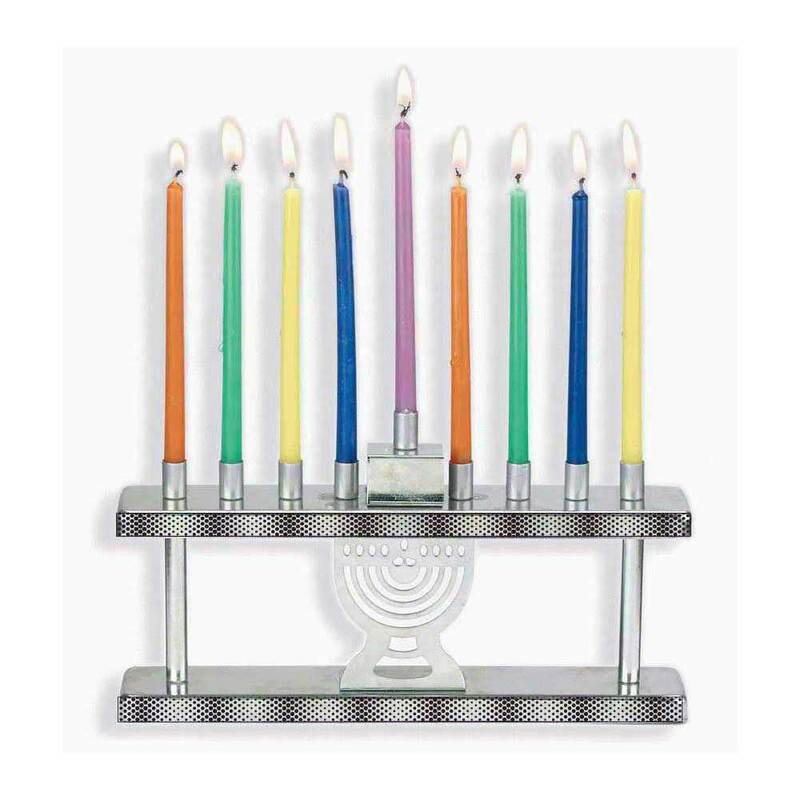 The Assembled Menorah Is 9" x 1.5" x 5" And Comes With Stickers For Decorating. A Phillips Head Screwdriver Is Needed For Assembly (Not Included). 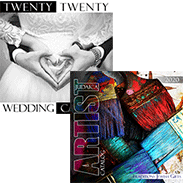 For Ages 8 And Older With Adult Supervision Recommended.